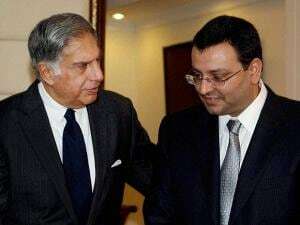 Tata Group, one of India’s largest conglomerates, abruptly removed its chairman, replacing him temporarily with his predecessor, a member of the company’s founding family. 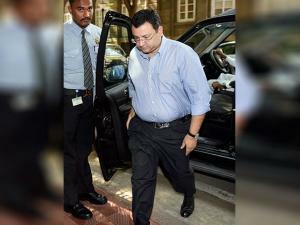 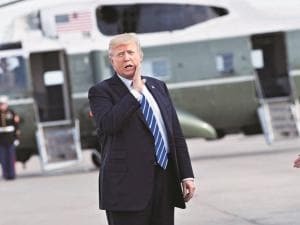 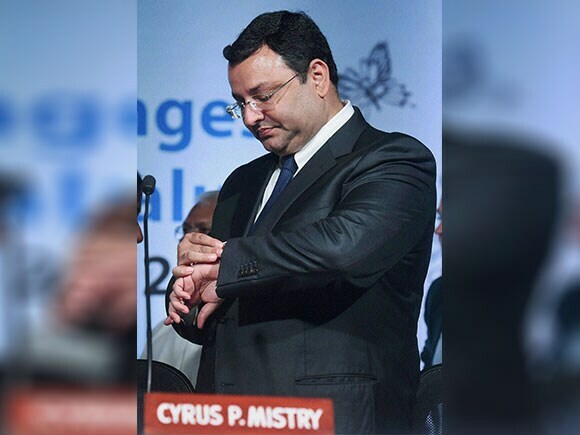 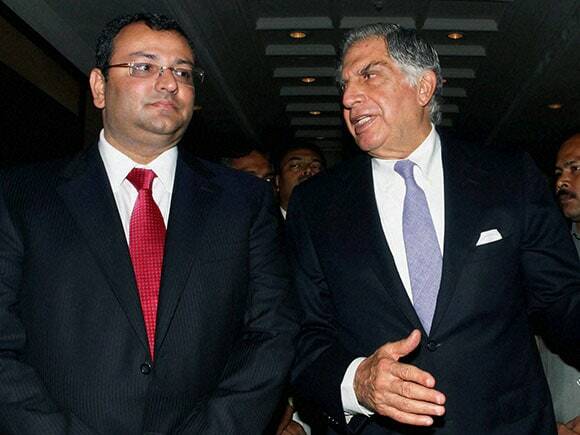 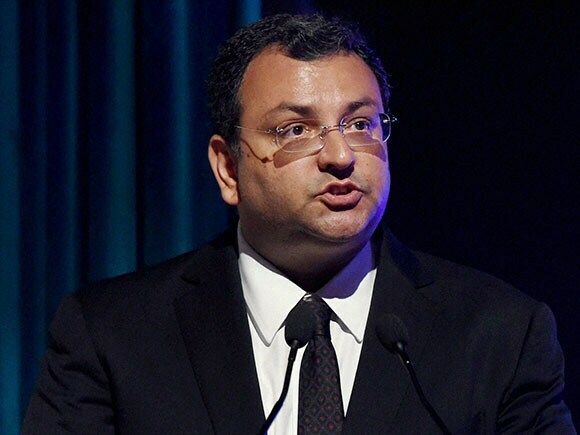 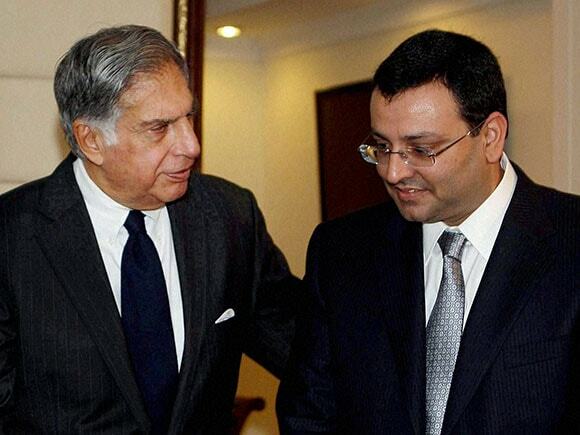 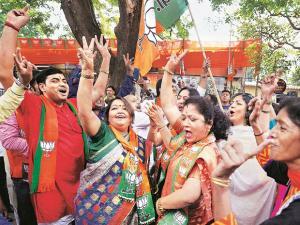 In a move that surprised analysts and investors, the board of the group’s holding company, Tata Sons Ltd., ousted Chairman Cyrus Mistry saying it was acting “for the long-term interest” of the company. 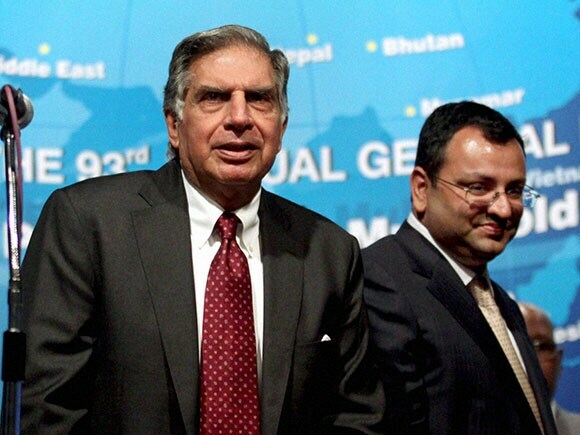 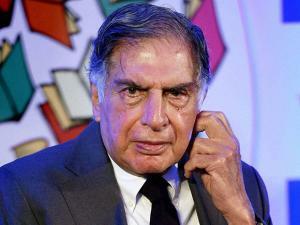 Former head Ratan Tata, one of India’s best-known businessmen and philanthropists, is to serve as interim chairman for four months while a selection committee chooses a permanent successor.